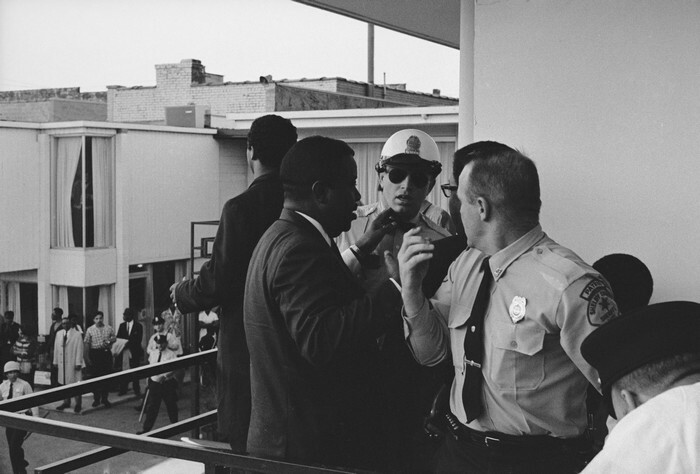 Dr. Martin Luther King, Jr. was one of the most prominent leaders of the civil rights movement in America, and his untimely death at the hands of an assassin was documented in a historic photo shoot you have to see. 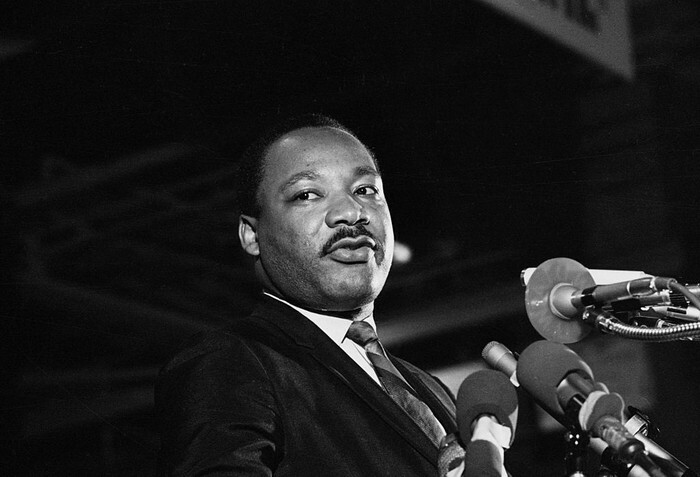 April 4, 1968 was a pivotal day for the civil rights movement in America that was marked with the blood of one of its leaders - Dr. Martin Luther King, Jr. 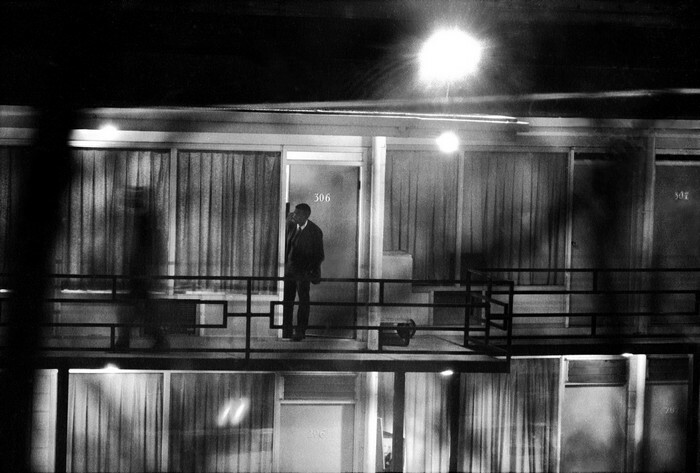 The Nobel Peace Prize winner, who was known for his powerful I Have a Dream speech, fought long and hard to give African-Americans equal rights in America, but his efforts were shot down by an assassin on that fateful April evening. 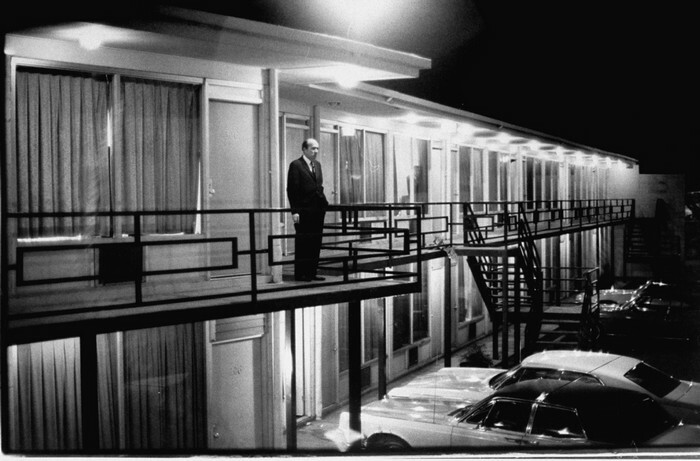 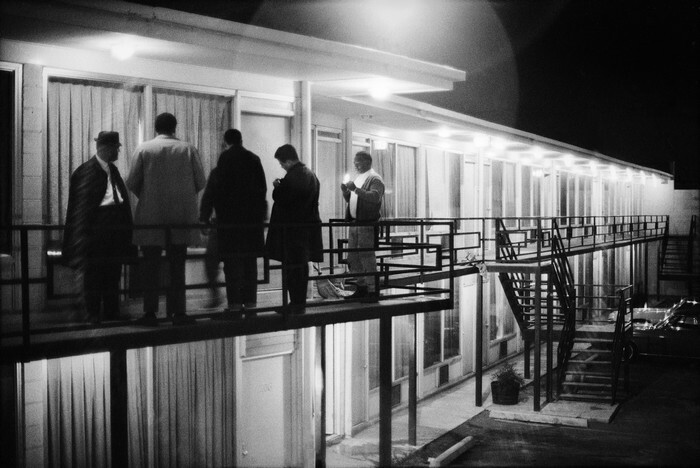 At 6:01 p.m., CST, Dr. King was fatally shot at the Lorraine Motel in Memphis, Tennessee, and was rushed to the hospital where he died a short while after. 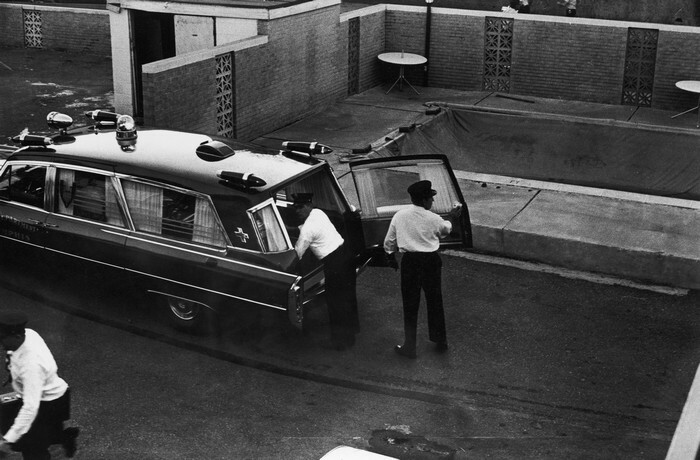 The murderresonated throughout the country, and riots ensued on the aftermath. 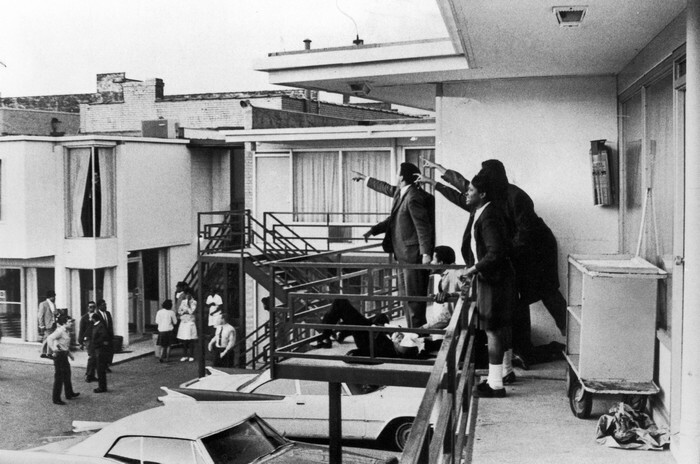 His death sparked an even stronger fire for civil rights fighters that are still active to this very day. 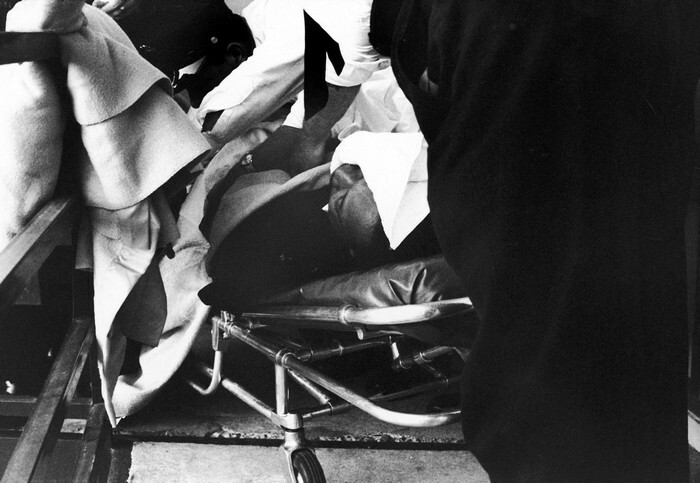 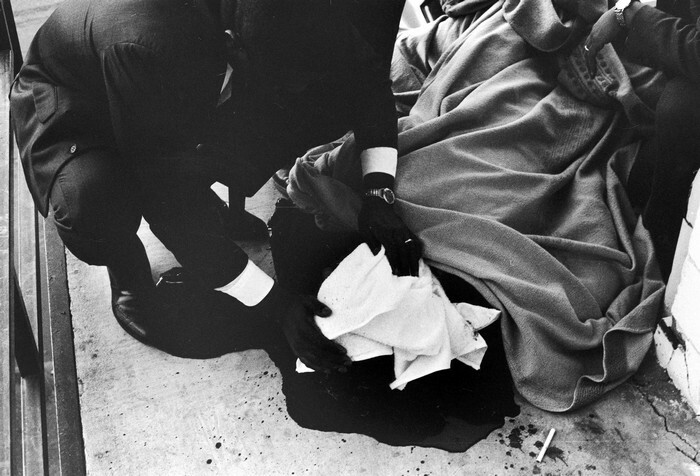 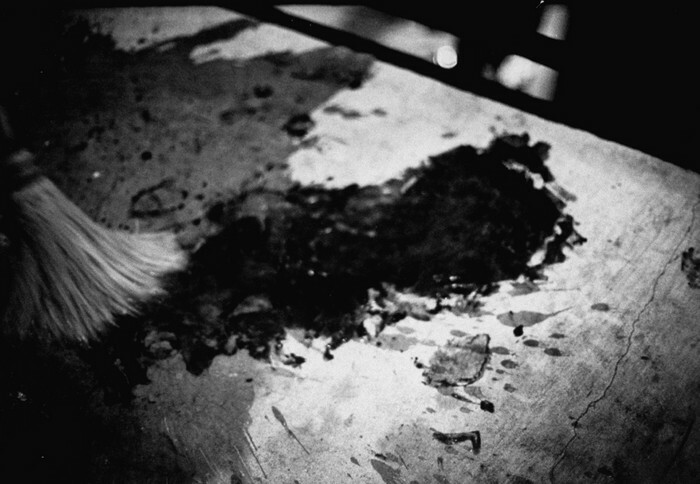 These powerful photos show the aftermath of his assassination and remind all of us of Dr. King's part in the American history (Viewer Discretion Advised).